Thank you to Max Moore who did our sound at Harbourfront Centre in Toronto when we performed at the 37th Annual Dora Awards official After party! 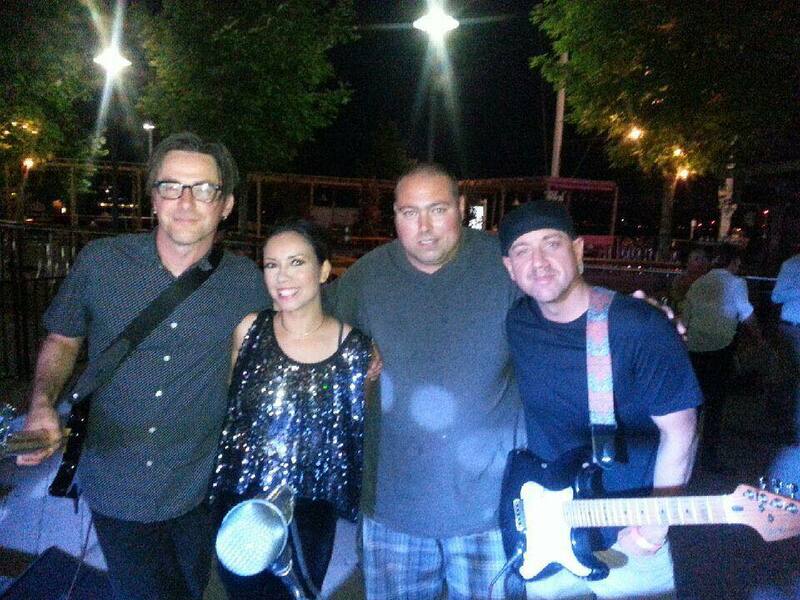 With us on stage that night was none other than Canadian Artist Extraordinaire Emm Gryner, who loves her 80’s as much as we do. Max Forwarded us this video of us performing Prince’s Let’s Go Crazy under the Toronto skyline. Thank you Max!